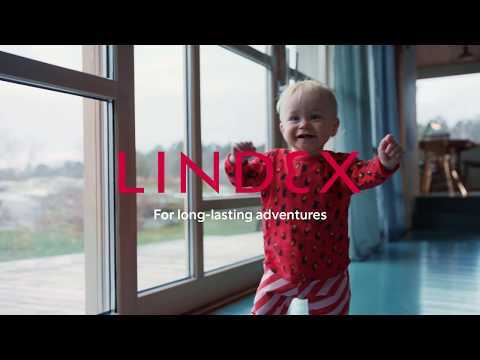 AB Lindex, including subsidiaries, hereinafter referred to as “Lindex”, care about your personal integrity and will protect your personal data when you submit an application/CV to us. This policy provides information about how Lindex processes, protects and manages the personal data you submit to us. Your data may be used to evaluate your application/CV and other information you provide to Lindex and/or contact your references. Lindex may also use your information to provide feedback or invite you to an interview if your profile matches what we are looking for. Lindex will not ask for sensitive personal data from candidates. We encourage you not to disclose personal information regarding e.g. ethnicity, political views, religious or philosophical beliefs, trade union involvement, health information or sexual orientation when submitting your application. When submitting your application/CV Lindex will collect and process the data you provide to us. This includes attached information such as references from previous employers, personal letters or other supplementary information. If you provide Lindex with third-party information, such as contact information to a reference, you are indirectly declaring that you have consent from this third party to allow Lindex to process these data as well. Lindex may request a background check and a credit check if that information is relevant to the position you are applying for. 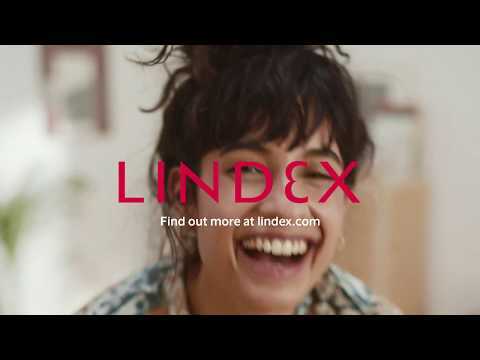 Your information will be processed by Lindex and stored by a third party, the Personal Data Processor, which is the owner of the recruitment system Lindex is using. All data is stored within the EU. Lindex is responsible for your personal data in accordance with the GDPR (General Data Protection Regulation). Your data will be processed by the recruitment staff at the relevant HR department as well as the recruiting manager where the position is located. Your data will be processed using highly secure computer technology, and it will only be available to authorized staff. Your application will be saved in Lindex recruitment system for 24 months in order to comply with applicable legislation. The data will be deleted from Lindex database 24 months after the last active login. If you want to check, alter or delete your submitted data, you can do so by either logging in to the recruitment system or contacting customerservice@lindex.com. You also have the right to obtain an extract of the personal data stored about you, completely delete your profile in the recruitment system, or at any time withdraw your consent. This can be done via customerservice@lindex.com. By submitting your application, you give consent to Lindex processing your personal data in accordance with this policy. Sorry you can't register your CV in a mobile device. But we can send you a mail with the link, so that you can do it on a desktop.